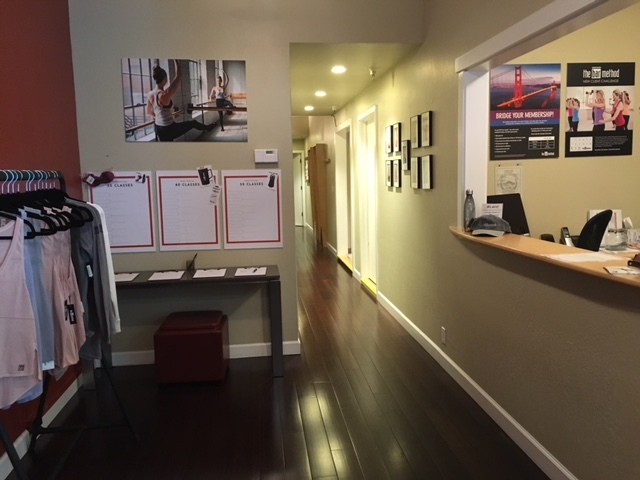 The Bar Method Marin is a boutique fitness studio offering barre classes for students of all levels. The signature method uses your own body weight, the ballet barre and a few props to create a transformative workout that results in long, lean sculpted muscles. Not only does it reshape your entire body, but it allows you to channel your inner strength and leave class feeling strong, confident and poised. Highly-trained instructors customize the exercises to ensure they are safe and effective for any age and every body, including modifications for pregnant women and students with injuries. Our staff and community are here to support you from the moment you walk through the door. 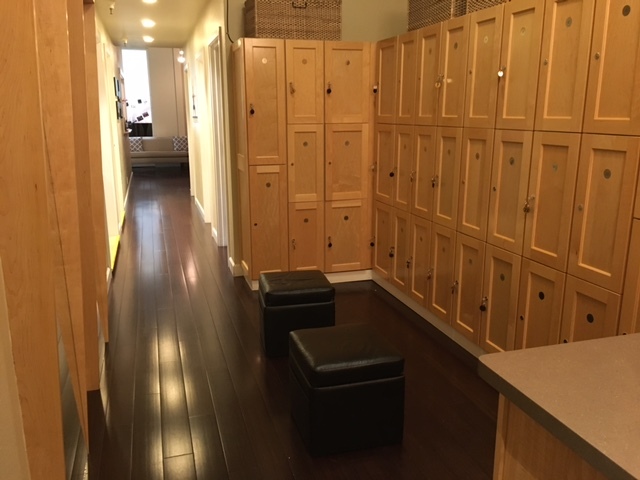 The Bar Method Marin is nestled in beautiful Southern Marin County with two full-sized studios, lockers, childcare and ample complimentary parking. Our schedule is packed with a variety of classes, workshops and community events. We are open 7 days a week. Adrienne’s passion for The Bar Method started seven years ago when she took her first class at the Marin studio. 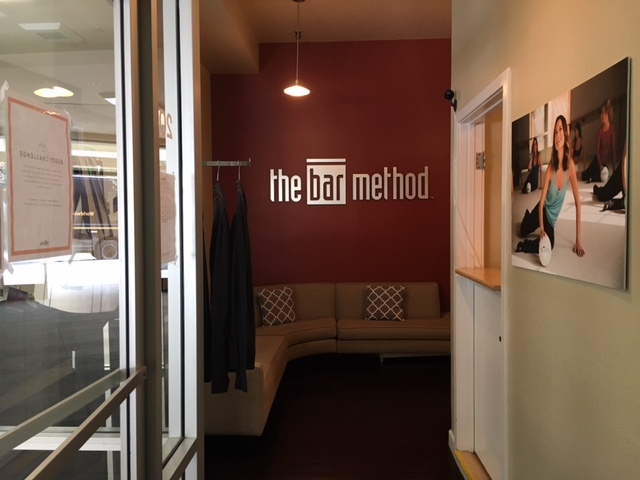 In 2018, she decided to start the training process of becoming a Bar Method teacher and chose to take her passion even further by becoming a studio owner. 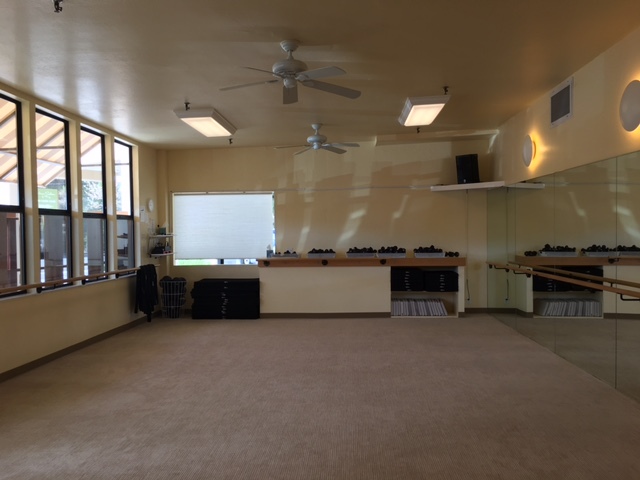 A long time resident of the Bay Area, when searching for the perfect spot to open her studio, she realized that there was no better location than where it all began. Adrienne took ownership of the Marin studio in 2019 and hasn't looked back since. When she’s not at the studio you can find her traveling, hiking and enjoying time with her husband.